It's my first day of my personal vacation this year. I was forced to have a vacation because I have expiring miles on my Cathay Pacific, so I need to use it or it will be gone. I chose Hong Kong since I used to have a flat there when I was still single. But when I had kids, I need to save money for the diapers and the milk. It's an early morning flight, 6:30 am, so I arrived at the airport around 5 am. Check in took only 5 minutes..the joy of riding business class. I was once upgraded to first class and the seat was so beautiful. I was so early at the lounge and as you can see I was the only one at that time. And as usual, the food buffet is delicious. I love the bola bola congee. Sebastian Tachinardi wears black denim pants. Jerome Bondoc wears a purple boxer shorts. Mac wears a pink beach shorts. Rhem wears a sleeveless ruffled blouse with black skirt. 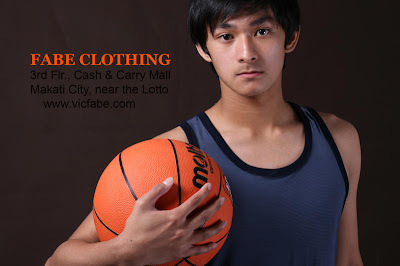 Jerome Bondoc wears gray shorts. Jerome Bondoc wears a yellow swimming trunk with black lining. 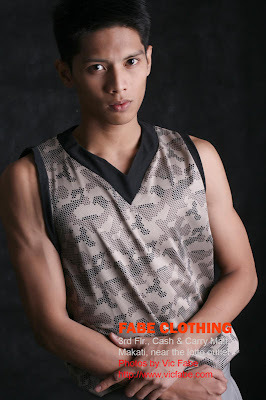 Jerome Bondoc in gray shorts with printed v-neck shirt. RJ Cleofas in hot red beach shorts. RJ Cleofas wears a blue printed beach shorts. RJ Cleofas wears a gray boxer shorts. RJ Cleofas in checkered prints shorts. RJ Cleofas wears a white cotton t'shirt with black lining. Renz Pangilinan wears a colorful striped swimming trunk. Renz Pangilinan wears gray shorts. 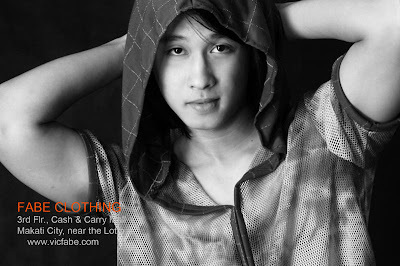 Renz Pangilinan in black and white photograph. Renz Pangilinan wears a sporty white jacket with black lining. Renz Pangilinan wears a black polo. 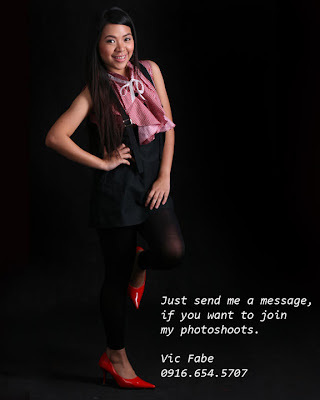 Raniel De la Cruz in red boxers with colorful striped silk long sleeves. 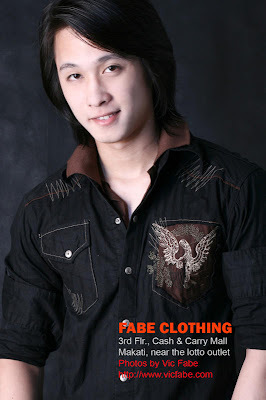 Paul Harvey Chua wears a cotton striped t'shirt. Paul Harvey Chua wears an orange printed beach shorts. Odeap wears a bluish gray shirt with black lining. Mon Lozada in printed boxer shorts.